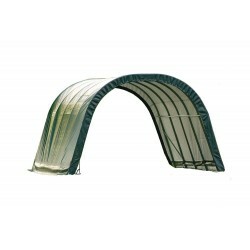 Shop our fabric instant shelters from top brand name ShelterLogic. Our instant shelters work great for backyard storage sheds, motorcycle and auto parking areas and even housing for livestock! 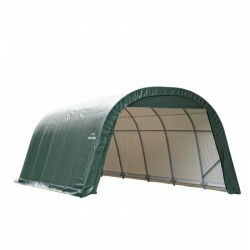 Fabric materials offer you a quick set up and ultra low price to solve almost any shelter needs. Free Shipping on all orders! 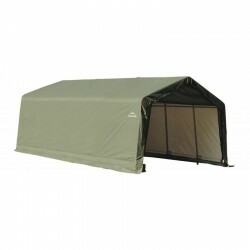 This ShelterLogic 8' Peak Style Shelter can be transformed into a storage shed in a jiffy. 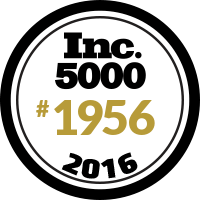 It is the perfect seasonal storage and can be easily transported to any outdoor locations. 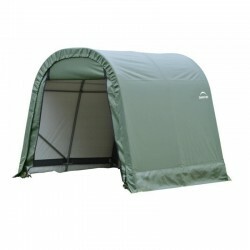 The top polyethylene cover is 100% waterproof with advanced engineered, triple-layered and rip-stop fabric. Easy to install and designed to withstand the elements, ShelterLogic storage sheds are constructed of quality frame and fabric components. 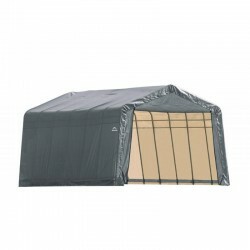 Backyard storage made easy with the affordable, portable 10 ft. x 8 ft. x 8 ft.Peak Frame Shed/Storage Shelter. Easy to install, our best built storage shed is constructed of quality frame and fabric components and best in class features all designed to stand up to the elements. More headroom space with our affordable, portable Peak Frame 11x8x10 Shed/Storage Shelter. Easy to install, our best built backyard storage shed is constructed of quality frame and fabric components and best in class features all designed to stand up to the elements. 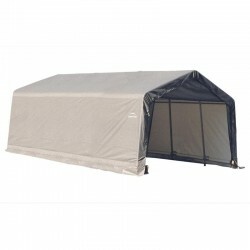 Backyard storage made easy with the affordable, portable 8 ft. x 16 ft. x 8 ft.Peak Frame Shed/Storage Shelter. Easy to install, our best built backyard storage shed is constructed of quality frame and fabric components and best in class features all designed to stand up to the elements. 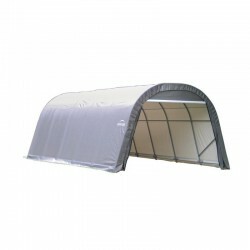 Backyard storage made easy with the affordable, portable 10 ft. x 16 ft. x 8 ft.Peak Frame Shed / Storage Shelter. Easy to install, our best built storage shed is constructed of quality frame and fabric components and best in class features all designed to stand up to the elements. The Garage-in-a-Box 11 x 20 x 9 ft. Crossover Small Truck Garage is the perfect portable, durable small truck garage or larger sedan. This unit is functional and affordable, and we make assembly easier than before. 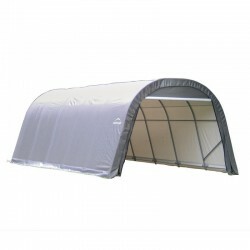 Backyard storage made easy with the affordable, portable 10 ft. x 16 ft. x 8 ft.Peak Frame Shed/Storage Shelter. Easy to install, our best built storage shed is constructed of quality frame and fabric components and best in class features all designed to stand up to the elements. 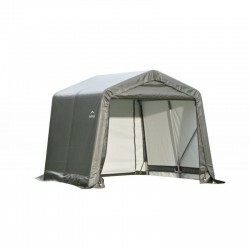 More headroom space with our affordable, portable Peak Frame 11x16x10 Shed/Storage Shelter. Easy to install, our best built storage shed is constructed of quality frame and fabric components and best in class features all designed to stand up to the elements. 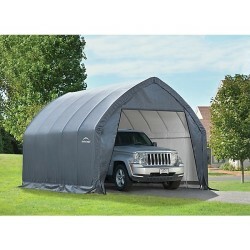 The ultimate Instant Garage/Storage Shelter. 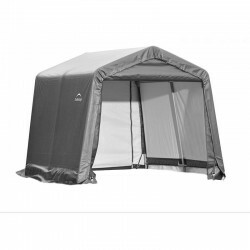 the affordable, portable 12x20x8 Peak Frame Garage/Storage Shelter. The Shelter Logic Peak Style Garage / Storage Shelter is the ultimate big storage solution for commercial, industrial or personal use. 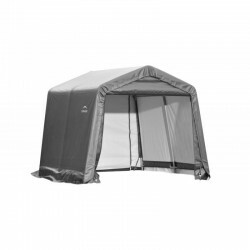 The unique round-style design of the ShelterLogic, 12 ft. W x 20 ft. L x 8 ft. H Garage delivers 4-season protection for cars, trucks, boats and other objects, even in heavy snow areas. The ShelterLogic 12 ft. x 20 ft. x 8 ft. Equine Run-In-Shed is perfect for sheltering horses or other livestock, hay and equipment. The shelter has a spacious 240 sq. ft. coverage area that provides room and shelter from the elements for lots of your outdoor items.